FORT WAYNE, Ind. 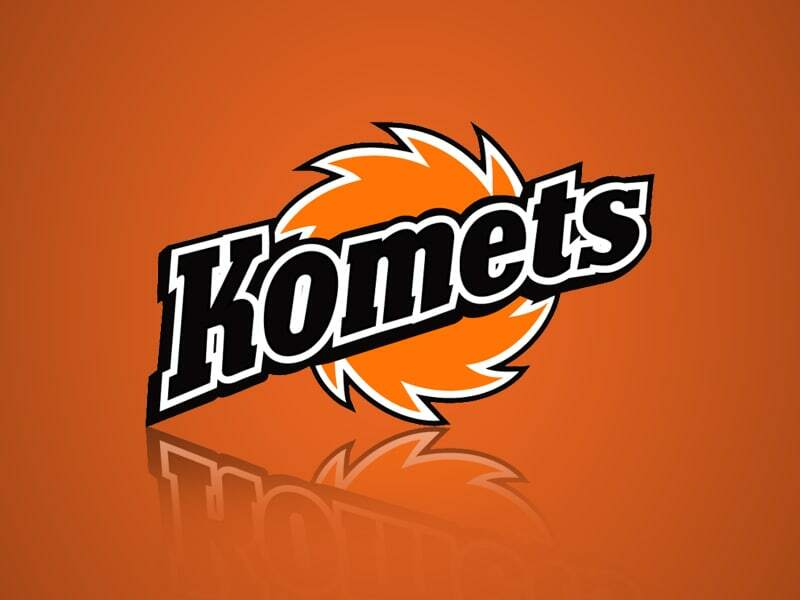 (WOWO): A former Fort Wayne Komets defenseman has died suddenly in Dublin, Ireland. 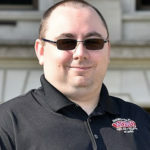 Brian Boulay, who played for the 2008-2009 Komets, had an acute asthma attack on June 9th, according to the Journal Gazette. Boulay had 6 goals, 12 points and 104 penalty minutes in 69 games for the Komets before leaving the team due to personal reasons. Memorial donations may be made for his 3-year-old daughter to the Maeve Boulay Family Fund c/o Saver’s Bank, 38 Auburn Street, Auburn, MA 01501. Click here to leave your condolences for the family.